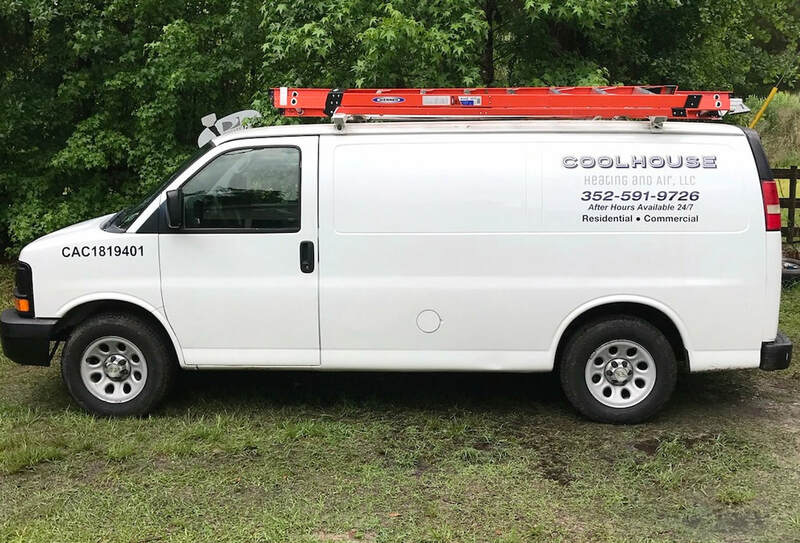 Here at Coolhouse Heating and Air, it is our job to provide you with quality, honest work. All the while, helping you save on utility costs. With 18 years of experience, you can count on Coolhouse to provide you with excellent service and a friendly crew to greet you. We would love for you to be a part of our Coolhouse family.